Happy birthday to me, happy birthday to me! 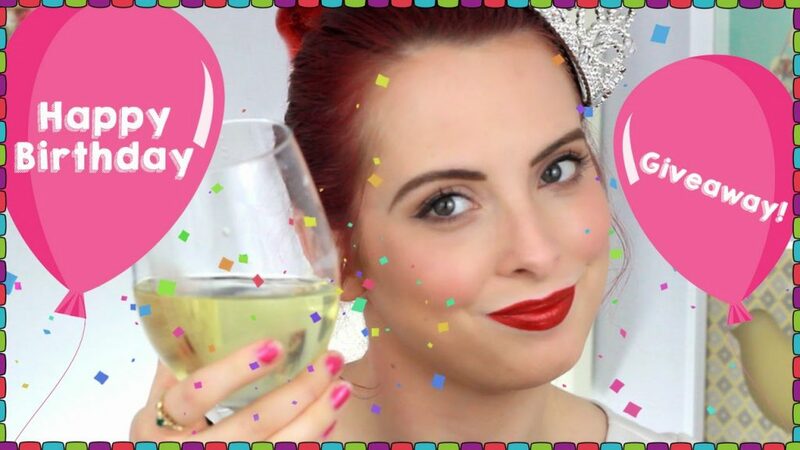 Today is my 26th birthday and I am so excited to share my celebration with all of you too. There are some days I feel all 26 years all at once, and then other days when I feel like a careless teenager again. We had a little get-a-way weekend last week with our friends, where we got the opportunity to kick back, relax, and hang out with good company to celebrate. I plan on enjoying the rest of this week in celebration of my birthday, and the best way I know how is to kick it into high gear with our giveaway below! 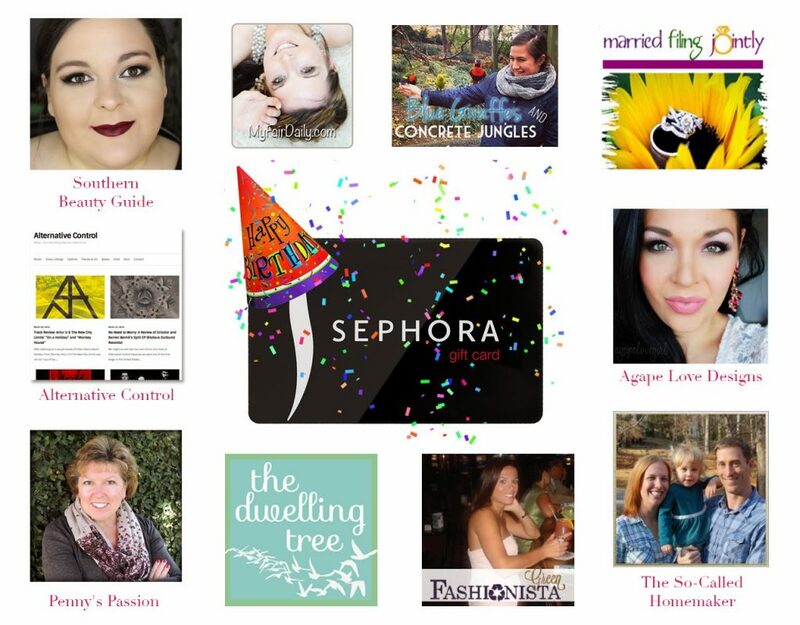 I teamed up with a group of lovely ladies to host a Sephora gift card giveaway as well as one lucky reader will receive ad space on The So-Called Homemaker. Please check out my video for more details as well as the rafflecopter widget below to enter to win! Thank you for helping me celebrate, and here’s to another year of fun, laughter and love. And as always, Good luck!